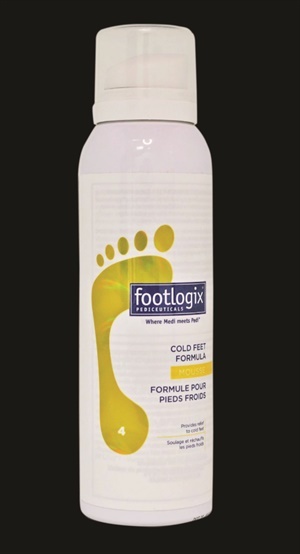 Cold Feet Formula stimulates micro-circulation and provides relief to chronically cold feet. It contains arnica and rosemary to stimulate and improve circulation and urea to lock in moisture. For more information, go to www.footlogix.com.